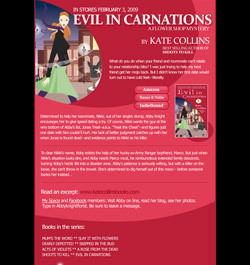 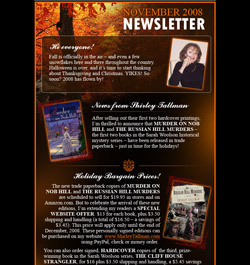 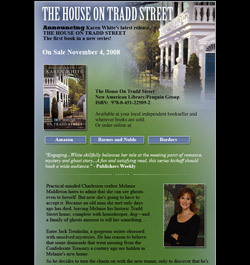 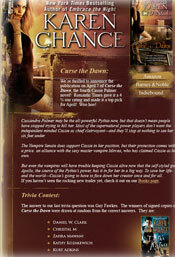 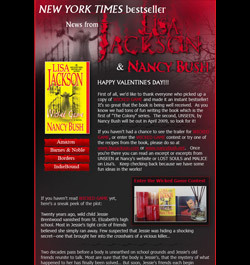 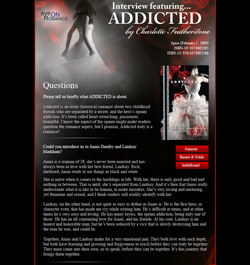 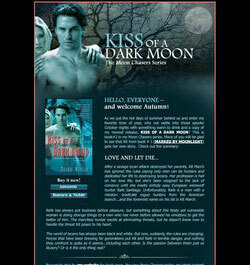 *Author Web Designs By Tara will custom design your newsletter and send to your list. 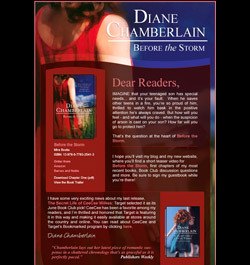 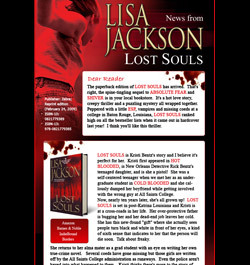 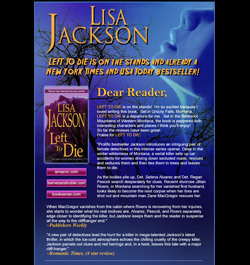 Author should have a 3rd party newsletter program in place. 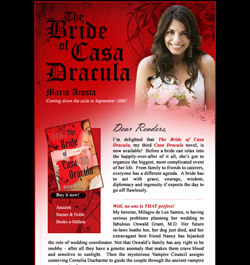 If you don't have one, we can recommend several extremely affordable options.